Detailed commercial legal advice is required for all business sales and purchases. Barney & Co have hands on experience on all legal matters associated with buying or selling a business, and have been involved in all types of transactions across a number of business sectors. Armed with this experience we are in a position to ensure that your business sale or purchase is executed in your interests and within your time constraints. Please see the following page for more information about business sales and purchases and the way Barney & Co can help you in relation to the sale or purchase of a business. 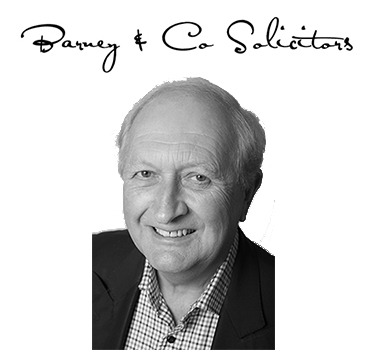 If you are intending to buy or selling a business, or require commercial legal advice on the steps required, then don’t hesitate to contact David Barney on 01458 270296 or e-mail david@barneysolicitors.co.uk..
Barney & Co – for excellent commercial legal advice on business sales and purchases.